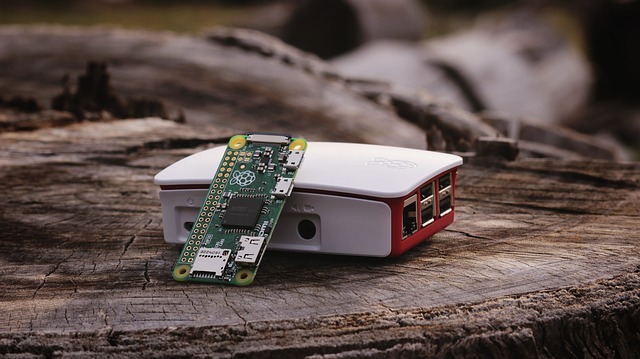 We believe that Raspberry Pi and Machine Learning is a natural fit. Raspberry Pi as a hardware platform provides mobile, easily extendable and inexpensive development for wide variety of purposes. Utilizing ML can also have tremendous performance and results on the platform. Right now, the combination offers you possibilities for easy piloting and testing of various machine learning models for physical environments. Our goal is to provide upscaling for these solutions, for example in the fields of public surveillance, crowd analysis and condition data.